The Women’s World Cup kicks off on Saturday and it will be the biggest tournament in the history of women’s football. 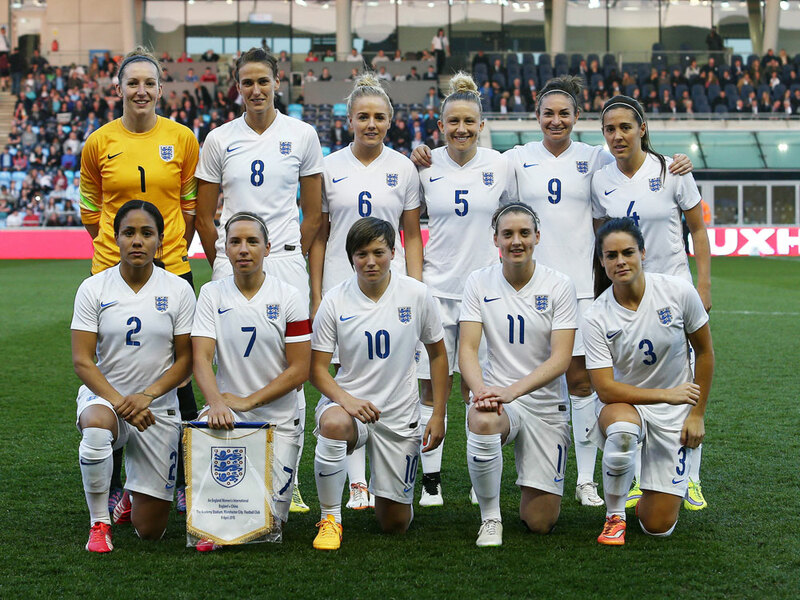 Here’s everything you need to know before the gals get out on the pitch. 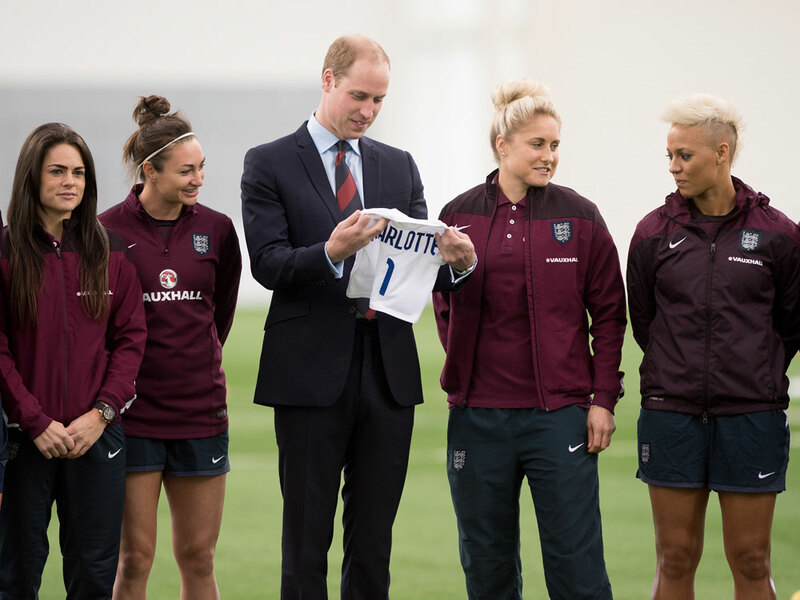 It’s a huge moment for women’s sport. For the first time ever every game of the competition will be broadcast on the BBC, making it the most comprehensive coverage of a woman’s football tournament in history. It’s not confined to any obscure channels; either -viewers can watch it across a range, including BBC Two, BBC Three, Radio 5Live and BBC Sport Online. Canada is the 2015 host. The tournament will be held in six Canadian cities, with the first match at the Commonwealth Stadium in Edmonton and subsequent matches being held in Vancouver, Winnipeg, Ottawa, Moncton and Montreal. The tournament kicks-off on Saturday 6th June at 23.00 as hosts, Canada, compete against China at the Commonwealth Stadium. The final will be held in Vancouver on the 5t/6th July.You can see all the timings here. There will be 24 teams taking part. That’s the largest number of teams ever to be featured in the same tournament. As there’s so many teams, they will each have to play an extra game. The tournament has already been embroiled in a storm of controversy. Late last year, a group of players filed a lawsuit against the Canadian Soccer Association and FIFA. The players cited sexual discrimination after a decision was made to use Astroturf on all pitches, instead of the grass pitches the men play on. Artificial grass might be more cost-effective and weather-resistant than natural grass but it can be easier to slip on and a graze following a fall can be quite brutal. Sadly, the case was withdrawn in January after FIFA refused to alter the pitches but the player’s attorney, Hampton Dellinger, has said the whole debacle has ‘lessened the chance that such a wrongdoing will occur in the future.’ Well, at least that’s something. The American women’s team launched a social media campaign using the hashtag #shebelieves, to inspire young women to get involved in the game and follow their dreams. The FA has also launched a campaign looking to ‘shatter the current stereotypes around girls playing football’ (seriously, just Google ‘football girls’ and you’ll see). The Live Your Goals campaign aims to encourage more girls and women to get involved in the game. ‘Hash flags’ will be used during the tournament, as they were in the 2014 men’s World Cup. Each country has their own abbreviation which, when tweeted, will bring up an emoji of that country’s flag. England’s is, unsurprisingly, #ENG. Get hash-flagging. Unlike in men’s football, the women’s team actually has a chance to go all the way, so keep those St George’s crosses flying high. Ranked 6th in the world, the team qualified for the tournament after winning all their games in the qualifiers and scoring a total of 52 goals (who run the world?). In a group alongside France, Columbia and Mexico, we could stand to do ok. Our first game is being held in Moncton against France on Tuesday with a 6pm kick-off. Gwan girls! Despite being England’s key defender, Steph Houghton (27) scored all three England goals during the London Olympics. She’s also the team captain. Midfielder, Jordan Nobbs (22), plays for the Arsenal ladies’ team. She’s got bags of energy and can score a goal from all angles. Karen Bardsley (30), from Manchester City, will be strong in goal. She will have to control her temper, though, having been banned recently for a fight with an opponent. Fran Kirby is England’s shining star. The 21-year-old took time off with depression following the death of her mother, but came back in fighting-form, scoring 33 goals in her first season. Germany is the bookie’s favourites to win, currently sitting comfortably in the lead. They have three powerful strikers who render any goalie powerless. Look out for the might of Dzsenifer Marozsan in midfield and captain and goalie, Nadine Angerer.